Encompassing 17,508 islands, a quarter of a billion people, 300 languages and 127 active volcanoes, Indonesia is a country on a staggering scale. But compared to the other Asian mega-states, India and China, it is little known amongst outsiders. For the past fifteen years, journalist and author Tim Hannigan has explored the history and cultures of this enormous archipelagic state, mixing research in libraries and archives with motorcycling odysseys through the hinterlands of Java and Borneo, hair-raising bus rides in the mountains of Sulawesi, and stormy ferry crossings in Nusa Tenggara. From ventures into the crumbling Chinese quarters of Jakarta and Surabaya and investigations of colonial-era misadventure, to meetings with mystics, dragon-worshippers and witch doctors, he shares some of his most memorable encounters in a country where past and present are always in a formidable tangle. Tim is the author of A Brief History of Indonesia, Raffles and the British Invasion of Java, A Geek in Indonesia and several guidebooks covering Indonesia. 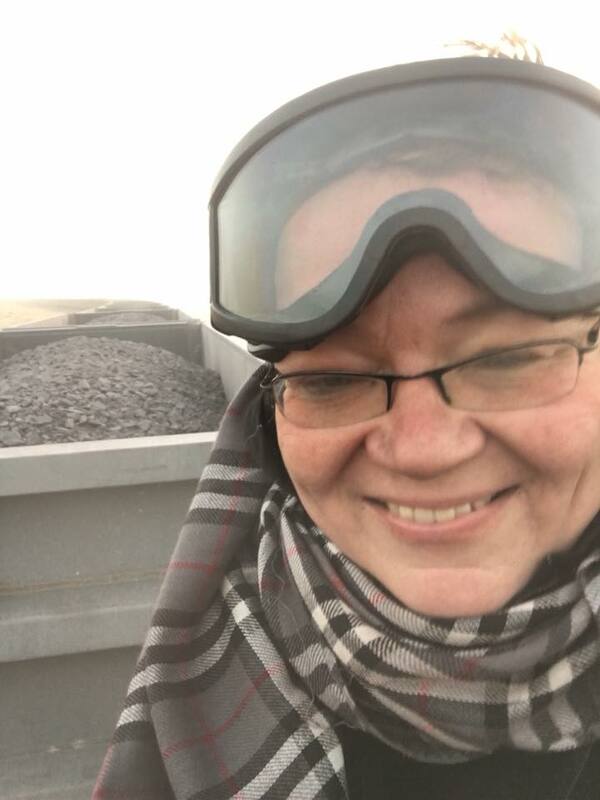 Lindy is a train journey enthusiast and one of our Globetrotters committee members, she did the Mauritania iron ore train solo in January 2018 and would love to share her story of how she prepared, experienced and lived to tell the tale of this amazing journey. Normally desk bound for most of the year, Lindy tries to make the most of her small holiday allowance to undertake memorable adventures. From 08:00 on Saturday 6 October until 17:00 on Sunday 7 October, Oxford Street will be closed in both directions between Orchard Street and Portman Street. A number of bus routes will be affected by this closure. Please click here to see if your bus route is affected. Please check your travel and allow more time for your journey.